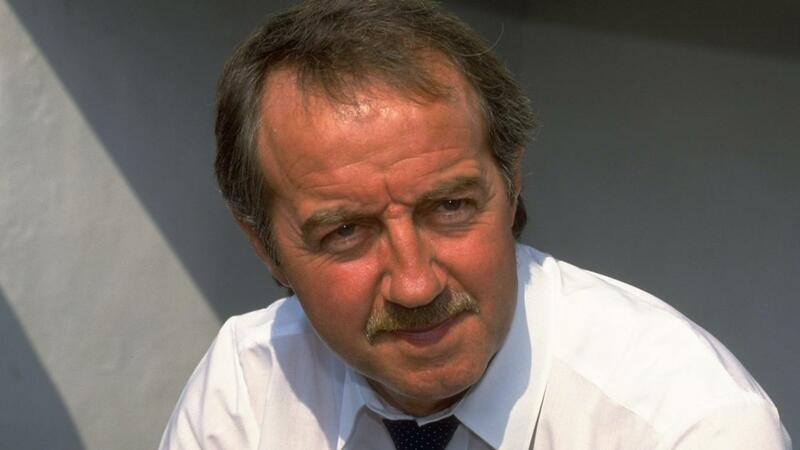 Chelsea head coach surpassed Frank Clark's record with Everton draw, but how many managers tried and failed before him? Chelsea’s draw against Everton on Sunday extended their unbeaten start to the season, and it also secured a place in the history books for Maurizio Sarri. The Italian has become the first head coach or manager to remain undefeated throughout his first 12 Premier League fixtures, eclipsing Frank Clark’s record of 11 matches, set with Nottingham Forest in 1994/95. Since Clark’s achievement, 194 managers have tried and failed to beat his mark. But Chelsea's head coach has become the first man since 1947 not to lose any of his opening dozen top-flight fixtures as a manager in England. "On the record, what can I say? 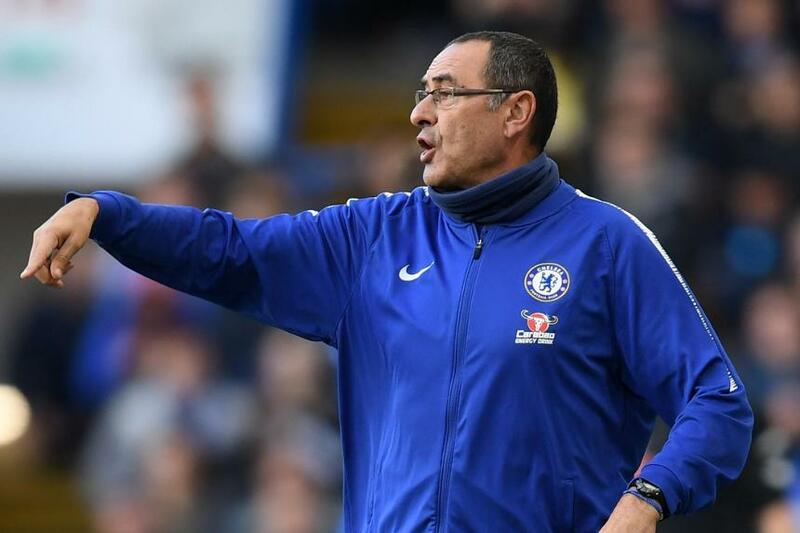 I’m very proud," Sarri told Chelsea's official website. "I have to say thank you to the club because they gave me a very good team. "I have to say thank you to my players and also my staff. But today I would have preferred three points to the record." Sarri is by no means the first manager to go 12 PL matches unbeaten at any stage of a season. He is the 32nd manager to do so. The 59-year-old has a long way to go to break the record for the longest undefeated sequence by a manager. That was by Arsene Wenger's "Invincibles", the Arsenal team who went 49 matches unbeaten between May 2003 and October 2004.